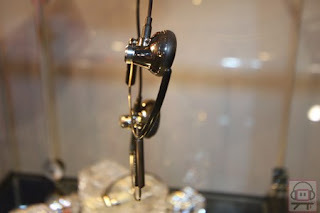 Over at epizenter, one observant member saw this pic of the yet-to-be released Creative in-ear earphones. Apparently the earphones will be called Aurvana Ice and Aurvana Air. 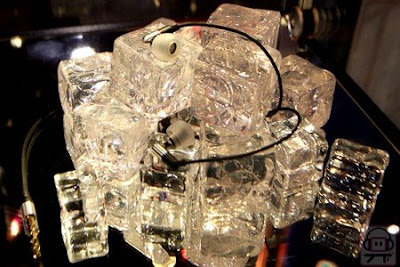 Little is known about these two earphones besides the fact that it should be pretty expensive (since its under the premium brand of Aurvana) and that the Ice will contain the world's smallest driver of 6mm. 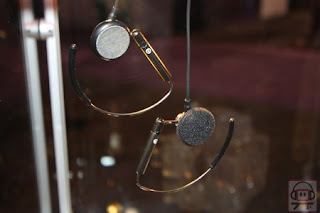 We still do not have pic of the Aurvana Air but from its name, I would expect it to be something really light? 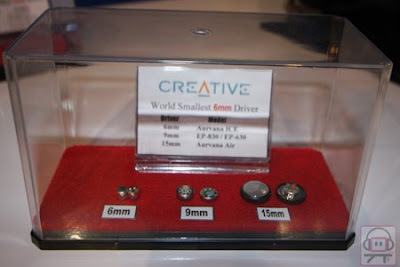 It has been a long time since Creative updated the Aurvana earphones series and I think the Air and Ice are the right direction to go in terms of specs and looks. According to the site, the Ice will retail at 150 Euros which is around gulps!, SG$300?